AT&T (NYSE: T) overcame another hurdle in its ongoing wireline union negotiation process as the Communications Workers of America (CWA) union have voted to ratify a three-year agreement covering 12,000 employees in the Midwest. 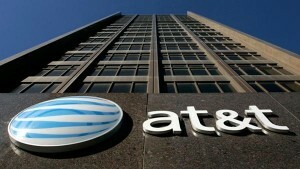 In May, the two sides reached a tentative agreement covering union employees that work for AT&T Midwest and AT&T Corp. The agreement was unanimously endorsed by the CWA bargaining committee that spent over nine weeks working with the company’s bargaining team to reach a fair agreement. WestWorld does not subscribe to the “we repair everything in your network” concept. Instead we offer repair services for products and platforms where in-house engineering expertise exists. While additional platforms are always in development our specialty is Transport equipment from the industry’s leading Manufacturers.